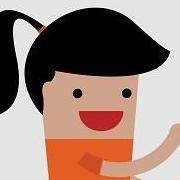 Welcome to the Bookshare Parent Ambassador public forum! Welcome Bookshare Parent Ambassadors! 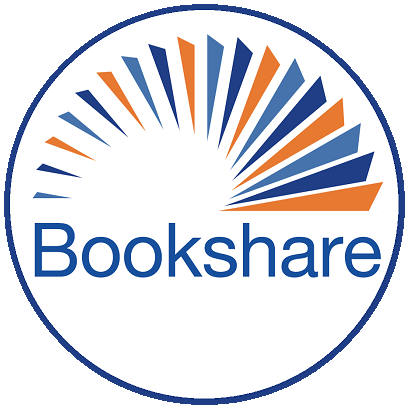 This a public forum that provides you a platform to ask questions, share ideas and learn best practices for becoming a Bookshare ambassador around the world! We're glad you joined and welcome your questions and ideas! Help spread the power of reading!